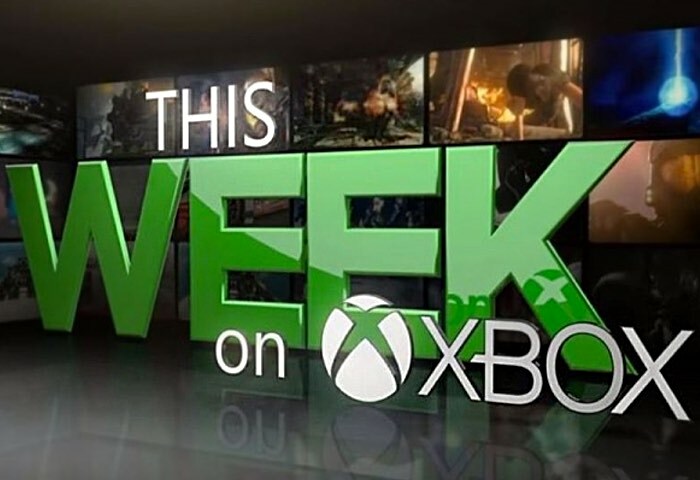 Major Nelson has this week released a new episode in their ongoing This Week On Xbox series, which brings with it more news about what you can expect in the way of games, hardware and news for the Xbox platform. In the latest episode Major NelsonExplores the release of Red Dead Redemption through Backward Compatibility which is now available to play on the second generation Xbox One console. Together with a new look at the new Ark: Survival Evolved game as well as the Ultimate Game Sale offering a wealth of bargains for the Xbox One and Xbox 360 and more. Also don’t forget you can watch the interactive version of This Week on Xbox from the Community section of the New Xbox One Experience dashboard in Canada, the UK and the US or at the Xbox YouTube channel.